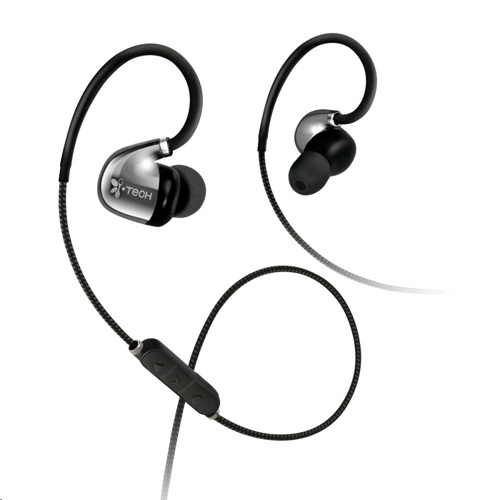 MusicBand SHINE’s stylish and glitzy earplugs are treated with a special vacuum plating technique that brings it an almost mirror-like shiny surface. 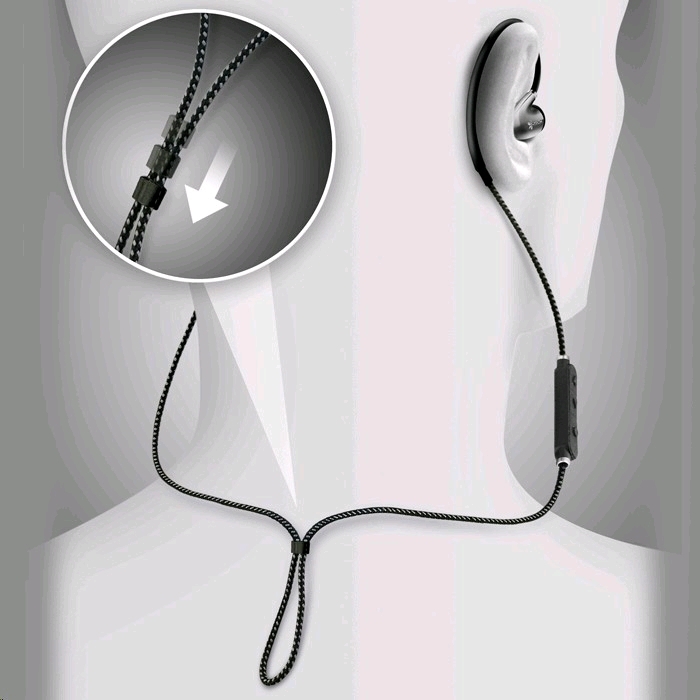 The earplugs are connected to a pair of ergonomically designed, adjustable metal ear hooks that keep them closer to your ears when worn. For the first time, i.Tech uses braided wires with high toughness for the MusicBand series. These wires are able to stand a 10,000-times swing test, with greatly reduced chance of breakage. 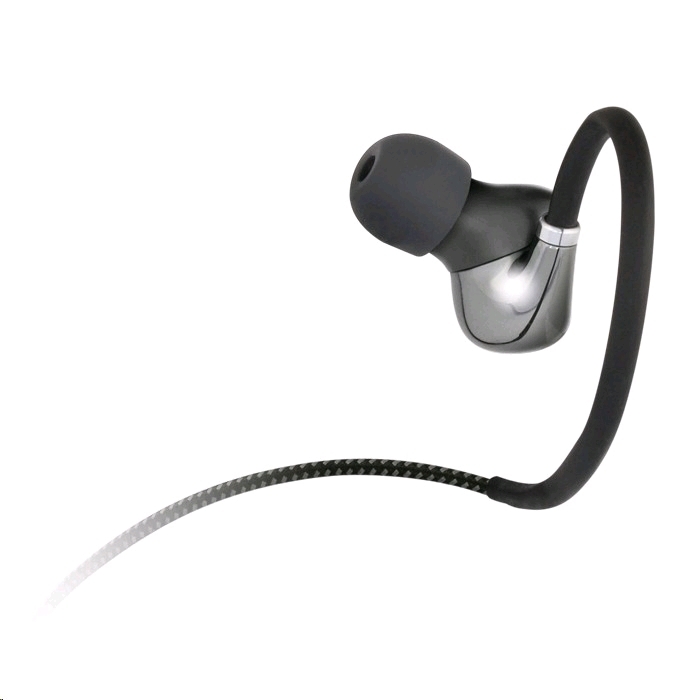 With the Liquipel Watersafe™ Sweat Repellent nano-coating technology, damage of the headset by water splashes or sweat can be avoided more effectively. *“i.Tech SMART Connect” Android app needs to be downloaded for functions to work.